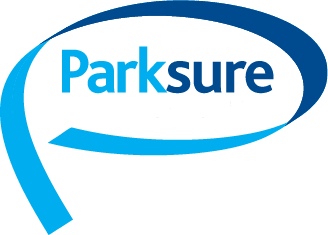 Great Press release about Ecclesiastical, the Insurer who covers Parksure’s clients for their Residential Mobile Home / Park Homes, Holiday Lodges and Static Caravans. Ecclesiastical, which aims to be the most trusted financial services group, has seen an 8% increase in its customer trust rating over the last six months, 15% higher than any other insurer. It also topped the rankings for customer happiness with a score of 81%, nine per cent higher than closest rival NFU Mutual.